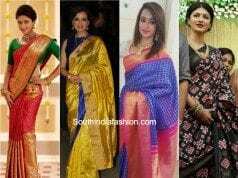 Fashion Trends 10 Sarees You Must Have In Your Wardrobe! 10 Sarees You Must Have In Your Wardrobe! Ladies dream of being the talk of the town. No matter where they are; at a party or after a party; they enjoy being the center of attraction. SouthIndiaFashion through this blog will talk about six-yard-long apparel. Draped with perfection and in various styles, this apparel is never out-of-fashion. Ladies look classy, elegant and ethnic in it. We are talking about Sarees be them silk sarees or chiffon sarees or any other! Mostly the party-circle friends remain the same, which is why you will need different kinds of sarees to remain at the center of attraction. 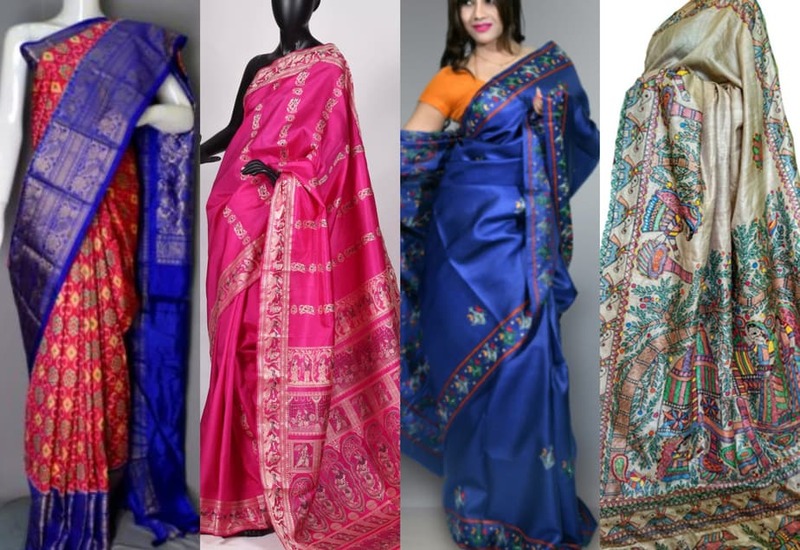 Your wardrobe must have the below mentioned 10 sarees that can set you as the party star. These sarees make you look gorgeous for every party. These are inherited art form from Chinese Royalty. 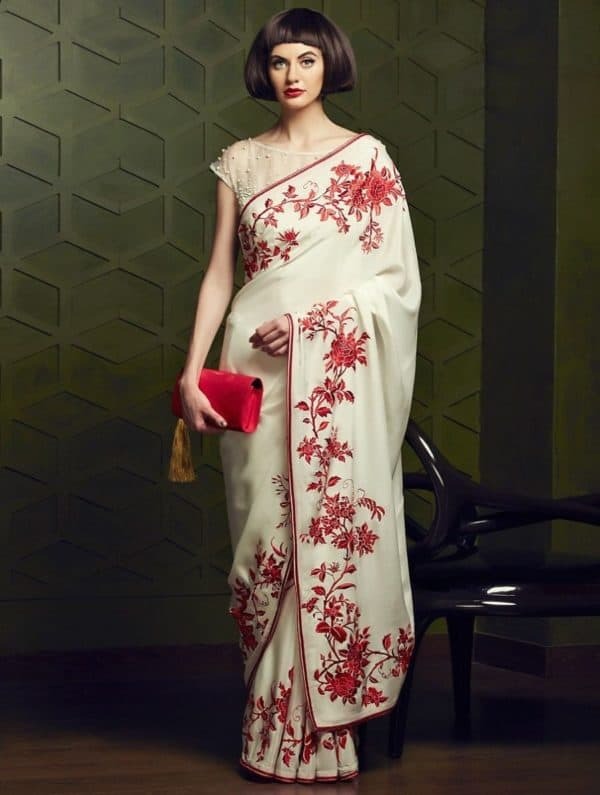 The saree is a lovely combination of flowers like Rose, Lily, Chrysanthemum, and more. They are known for their elegance. 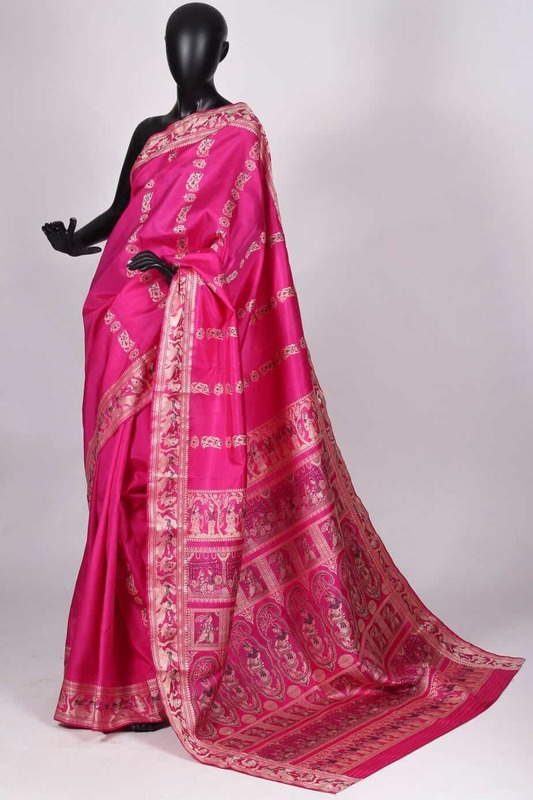 These sarees are native of Chhattisgarh and is obtained from Antheraea Mylitta silkworm. These are uniquely printed. No two sarees can be the same. It is a resident of Odisha. Ikat is a coloring method used to design fabrics. The fabrics so designed resist dyeing on the yarns before coloring and intertwining the fabric. A village named Baluchar in West Bengal shares its name with this type of saree. 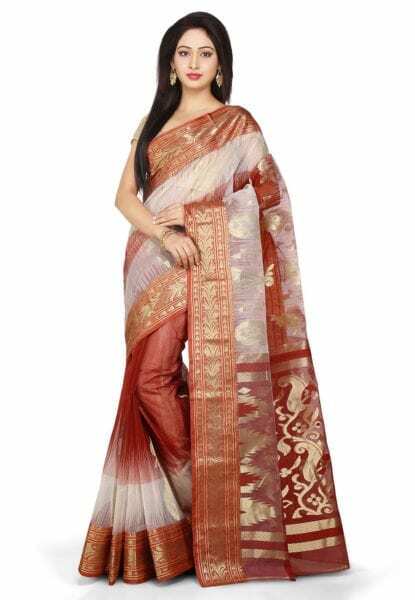 These are a kind of silk sarees. They are prepared using the silk extracted from the mulberry silkworms. 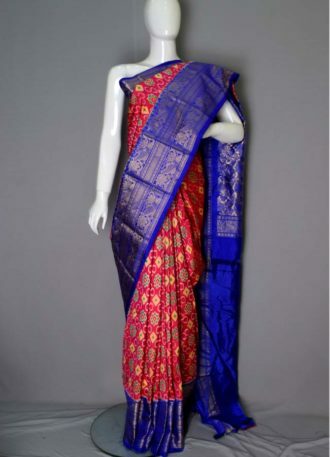 Every saree has stories from the epic Ramayana and Mahabharata. An explicit piece of modishness and style is the Bengal Tant Saree. It is feather-light with thick borders to allure your friends. This saree from Bihar is a must have in your wardrobe. 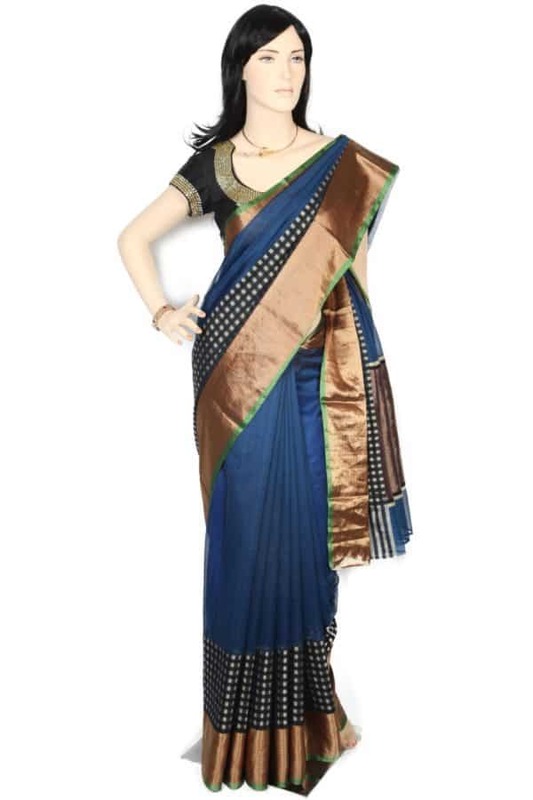 The finely woven silk saree make you look a class apart. They depict nature in abundance. They beautifully showcase the sun, moon, and trees. The designs also have birds like parrots and peacocks. 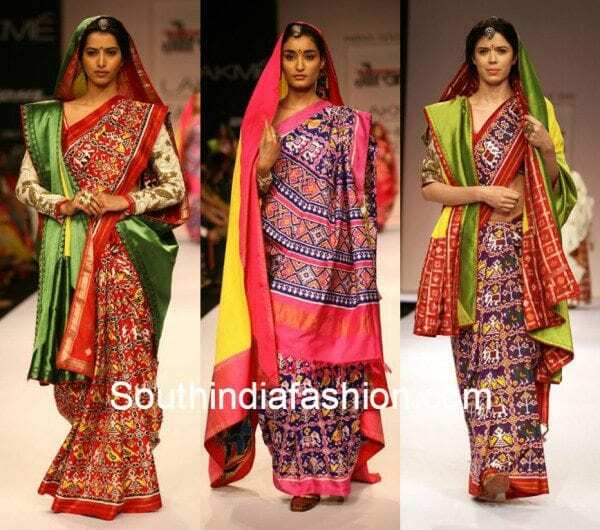 Ladies from Gujarat and all over India loves the Patola sarees. 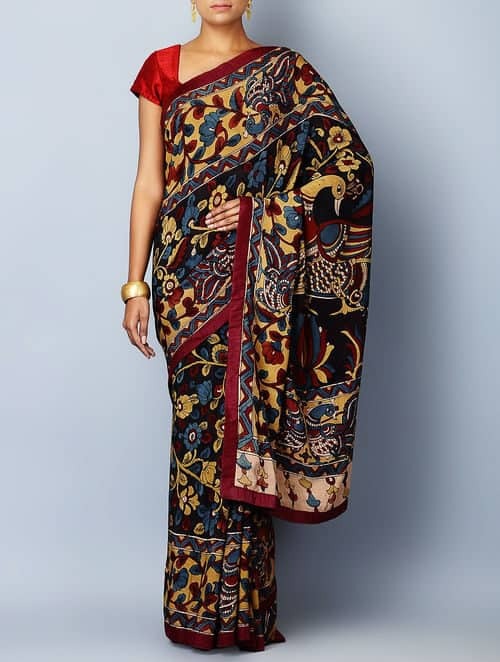 These Gujarati sarees are block prints that have unique prints and offer an elite variety of range. The quintessential saree from the Andhra Pradesh is much appreciated for its color choice. 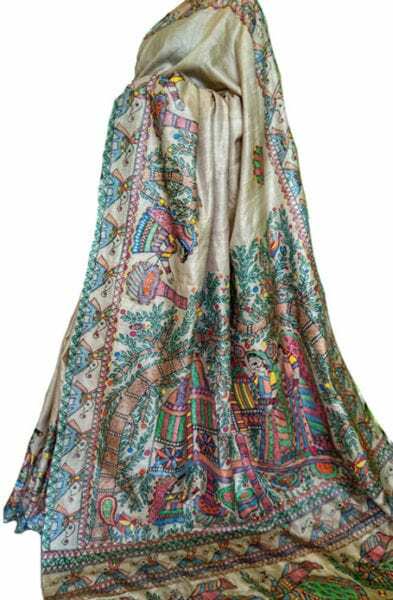 The prime fascination among ladies is for the intricate details on the sarees on one of the best canvases. The narratives on these sarees are interesting to flaunt in a party. You ought to love this saree. As its sparkle and dazzle of silver dipped zari talks a lot about it. The artists use Tapestry Technique to handcraft these sarees. This fabric looks identical on both the sides. The high price of the Paithani Sarees is thus justified. This piece of saree is sheer elegance. The drape of such sarees falls magnificently well. If you can team it up with a short sleeve top/blouse, the combination is simply perfect. With this, it is a wrap. If you haven’t started collecting them, do start for it is going to make you get the limelight you deserve. 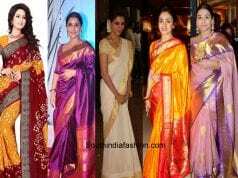 Also have a look at the write up 8 type of sarees every girl needs to own. 7 Unique Ways to Wear a Saree and Carry It with Elegance! Tips to glam up plain sarees for parties!